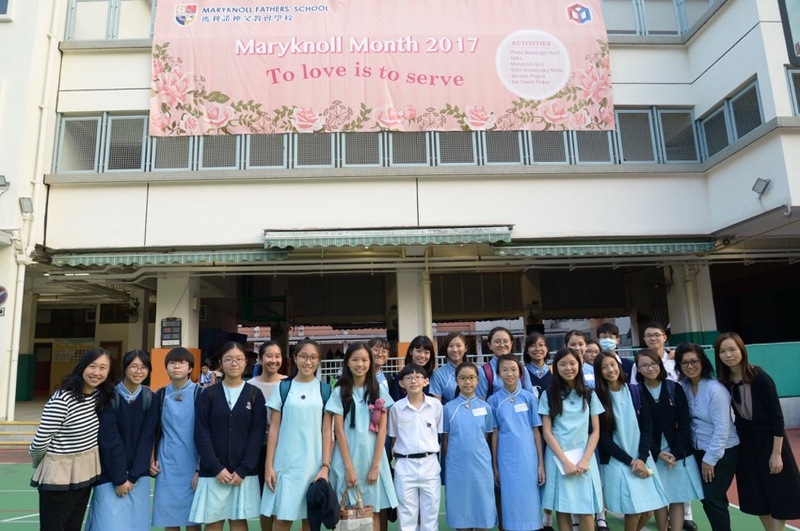 Maryknoll Month is not just a chance to learn more about the fathers and brothers but also an opportunity to reach out to the Maryknoll Sisters. 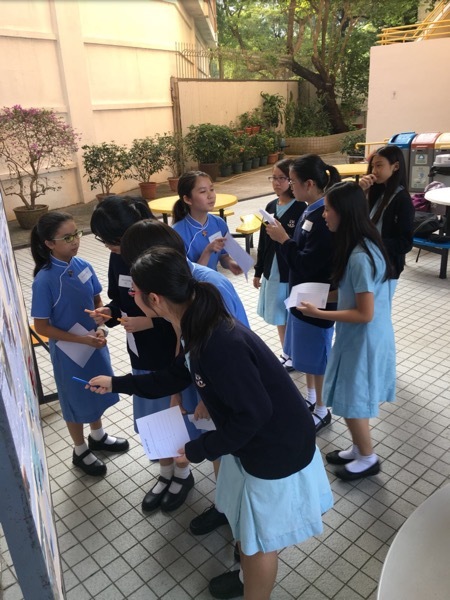 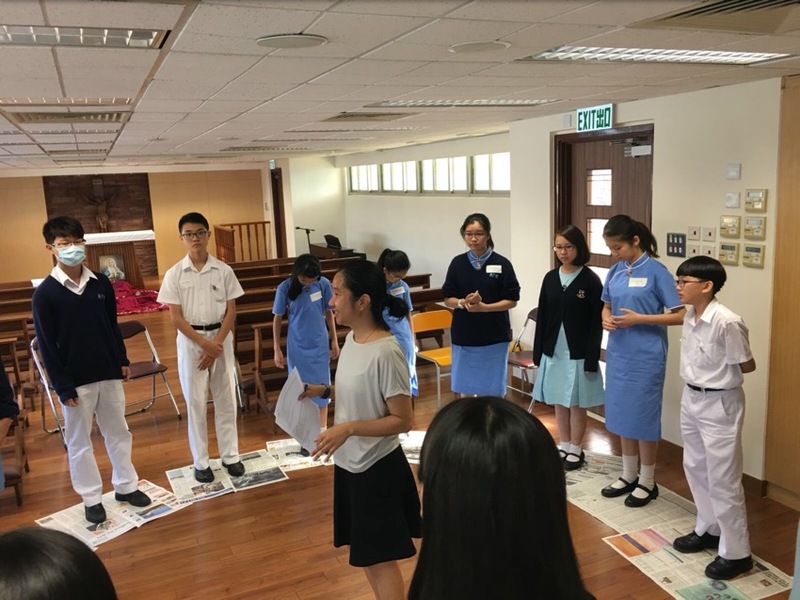 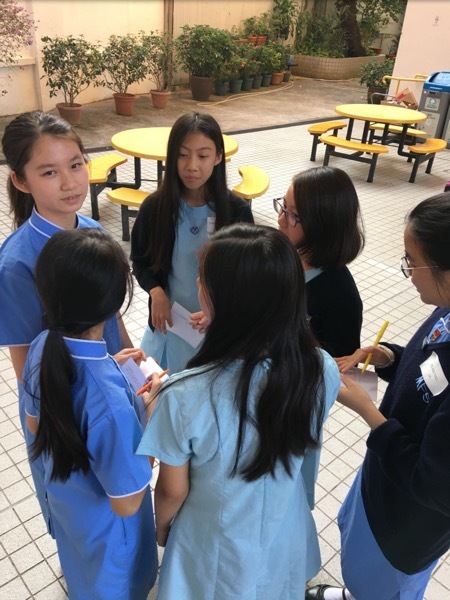 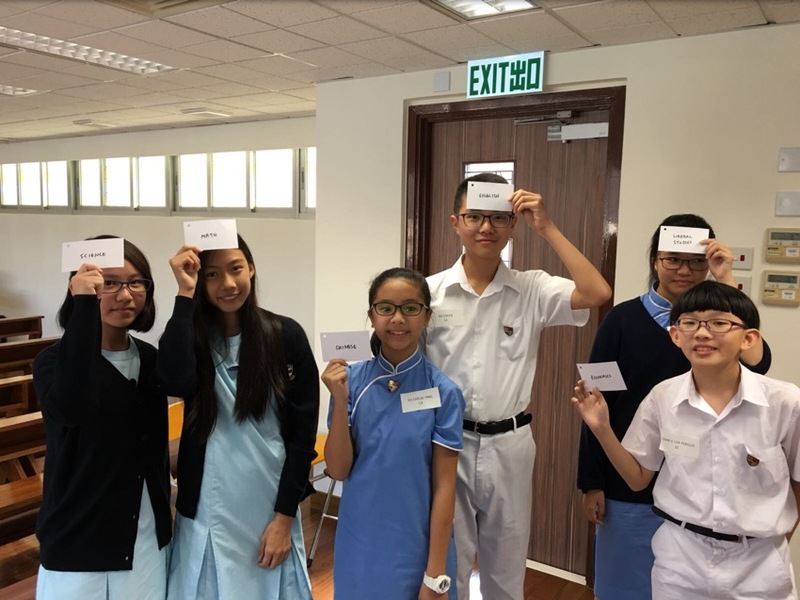 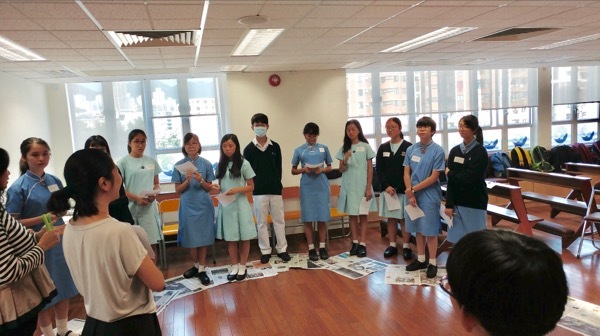 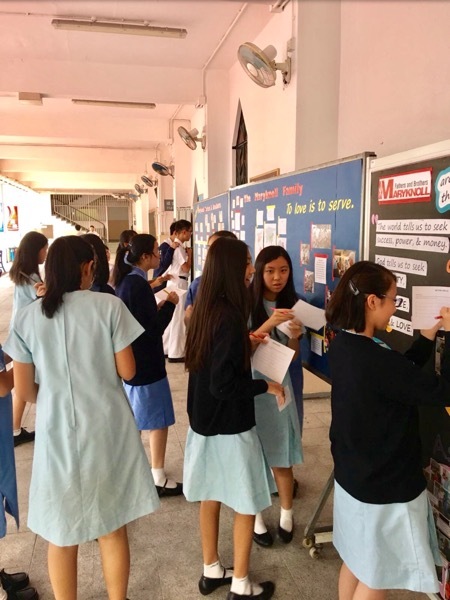 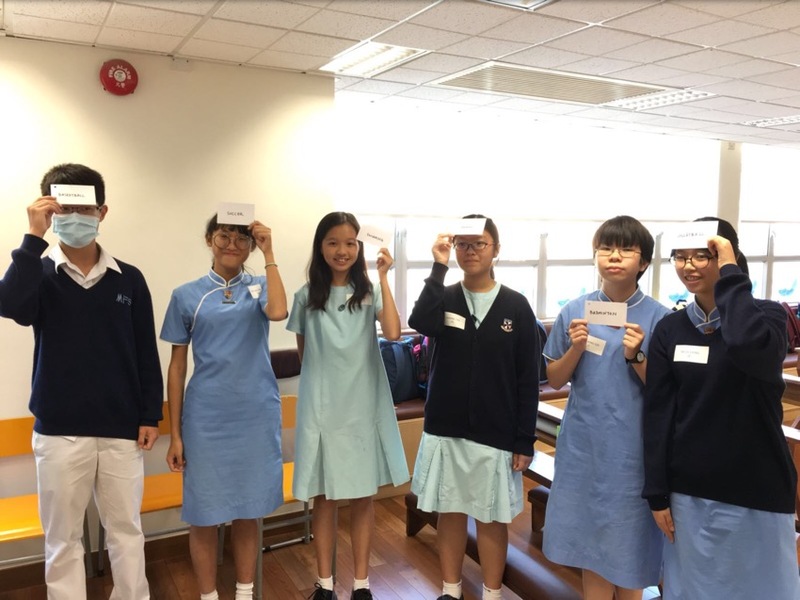 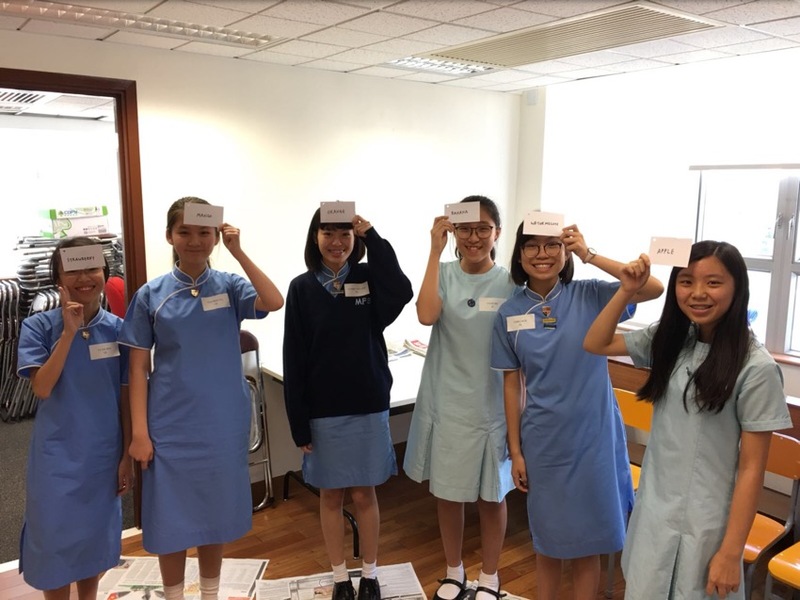 On October 25, students from Maryknoll Convent School visited for a casual exchange that included some games and a campus tour. 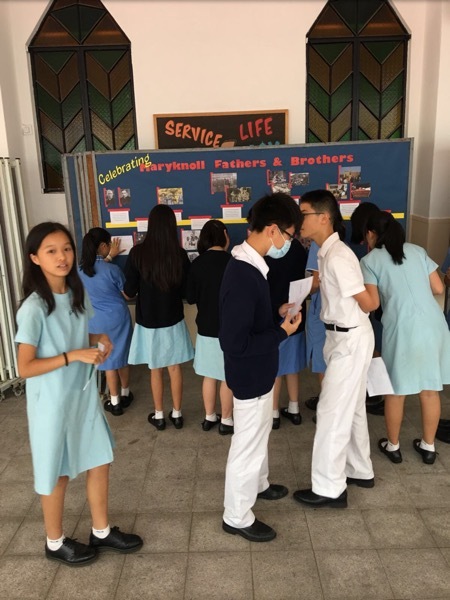 It was great to support each other and to spend time with other students and teachers who also share the missionary spirit of love and service. 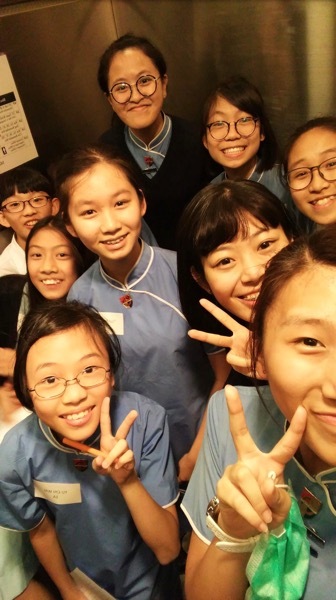 Though the visit only lasted an hour, we hope that the friendship between our students and schools will continue. 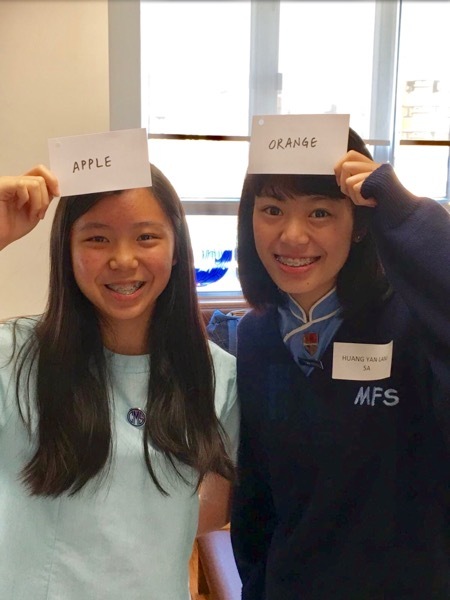 Our students are going to visit MCS in February 2018 and we look forward to more exchanges with MCS in the future!